The Silver Crazy Charlie has become synonymous with bone fish. It is one of the oldest and still one of the most effective patterns for bone fish anywhere. It creates the illusion of a shrimp, and is lightly dressed to avoid spooking wary fish in shallow water. 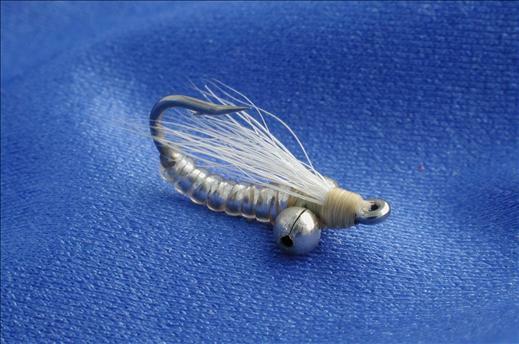 Currently there are no comments about the Silver Crazy Charlie fly pattern from other fly fishermen yet.